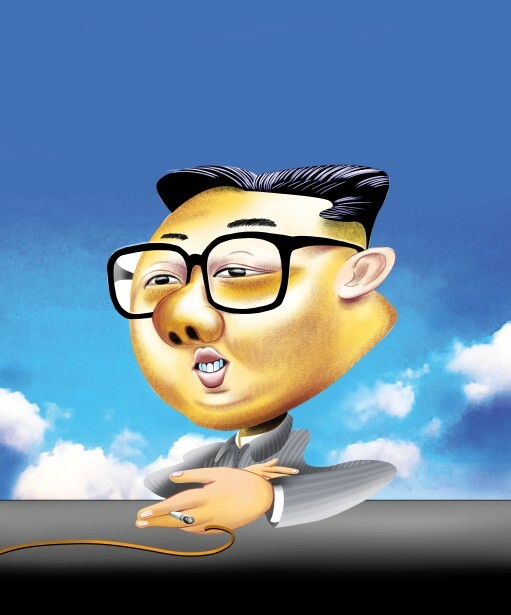 Altpick.com : News : Personal work portrait Kim Jong-Un by Urs J. Knobel. Personal work portrait Kim Jong-Un by Urs J. Knobel. Urs J. Knobel recently illustrated party chairman of the Korean Workers Party, Kim Jong-Un..